This Montepulciano is a great example of what happens when you match low-yield winemaking expertise with a prolific growing zone, and constantly cut, cut, cut back the vines. 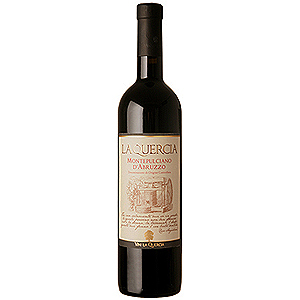 Made by winemaker Antonio Lamona, the result is one of the best quality, most expressive and balanced Montepulcianos around. 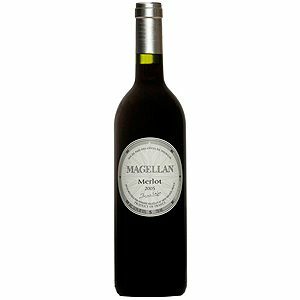 Full-bodied, smooth, and packed with notes of blackberry, wild cherry, chocolate and spice. This is a flavourful versatile wine that will pair with anything you put on the table . Great wine shared with friends they want more!